Todd, how does this recipe compare to Carolans? How sweet is it? I have a bottle of Carolans here in the Philippines that I’m quickly working through, thanks to my Filipino family’s love of Mudslides (they do not like spirit-forward or sour drinks at all). I’d love to try your recipe, as Bailey’s is the only Irish Cream available here and I don’t care for it. Hi Jason. It’s been a while since I had Carolans. But you can make this as sweet as you want. I like sweetness but in balance for my taste. Since this is homemade you can adjust anything for your own taste. And make as many mudslides as your family wants. Great on a hot humid day in Philippines! I like reading food ideas that don’t just follow the herd mentality. You put a lot of thought into coming up with your own version which is very nice! I, too, like to experiment with food as I consider my kitchen to be a food-based lab – one that makes tastier and healthier food than can be bought. 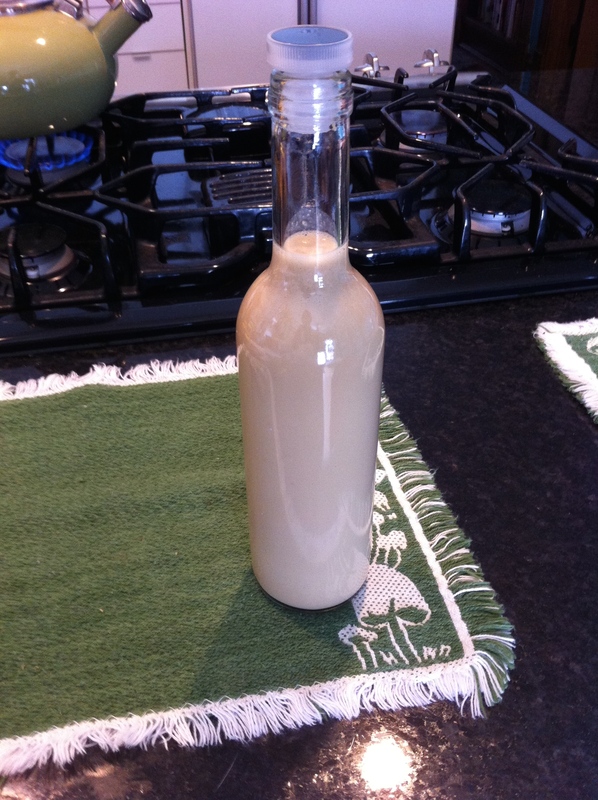 I finished making my second batch of Irish cream right now and wanted to offer my own thoughts (in case you were interested). The first small batch I made a couple of weeks ago. Most is still in the fridge and will be slowly drunk but I figured it could be a little better. I didn’t follow anybody’s recipe but only used them as a basis of what ingredients to use. I dislike the taste and smell of coffee but felt a small amount was needed. To my coffee-sensitive palate, even that small amount was too noticeable. 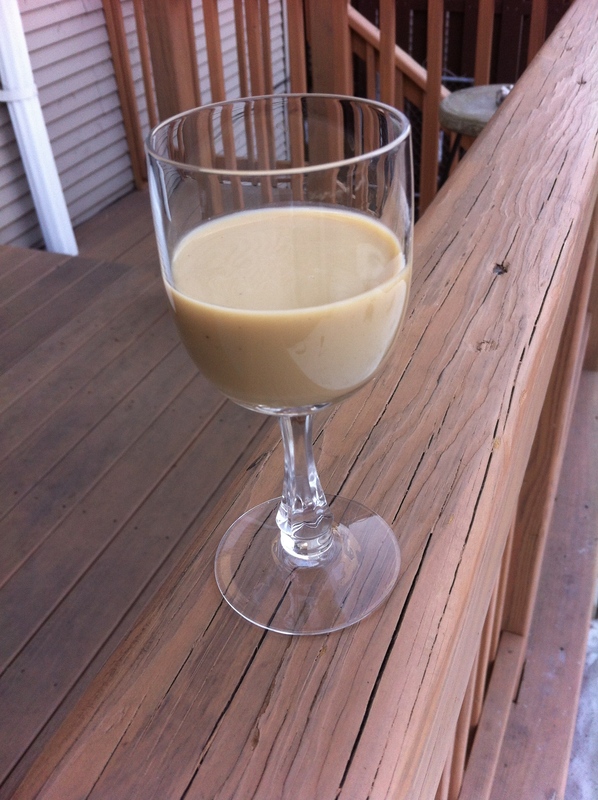 I also wanted the smoothness and viscosity Baileys has that homemade doesn’t. I’ve often made hot milk drinks before bed and find the tiniest amount (measured in drops) of various flavourings enhance the (non-alcoholic) drinks. 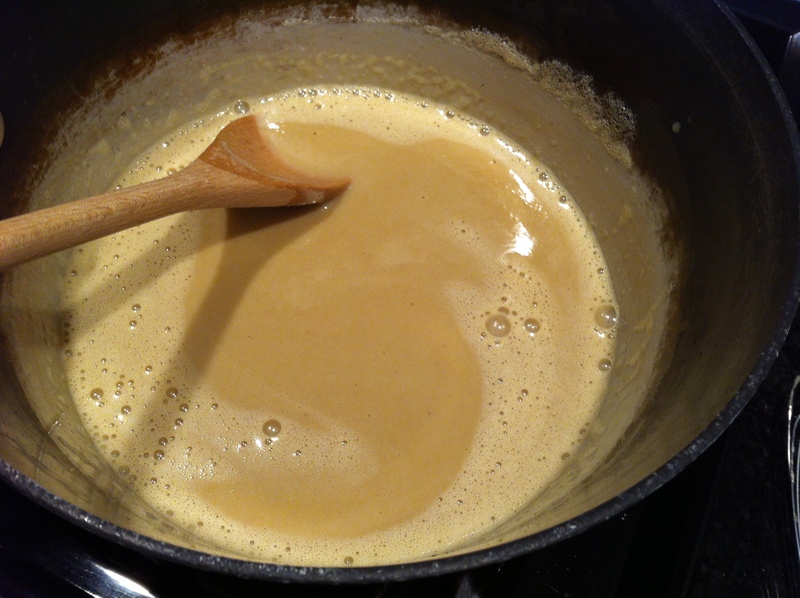 So keeping that in mind, I made a new batch of Irish cream today. 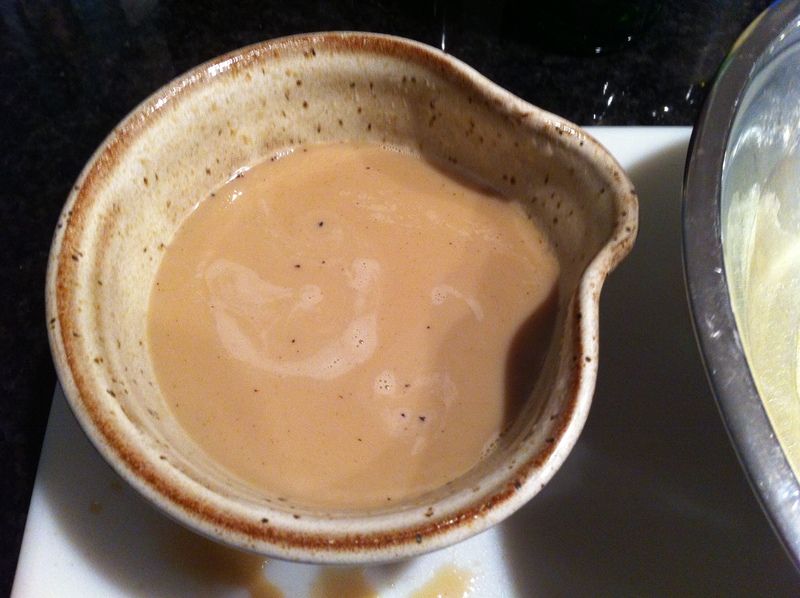 I used 1 litre half-and-half (10% BF), 1 can evaporated milk, brown and white sugar to taste (rather than condensed milk which is just evaporated milk and lots of sugar), 1 rounded tbsp cocoa mix powder, 1/4 tsp instant coffee (I can still taste it but just enough now), a tiny pinch of salt, 1 tbsp vanilla extract, 1/4 tsp coconut extract, 1/4 tsp maple extract and about 1/8 tsp almond extract. That came to a little over 1 1/2 litres to which I added 300 ml Jamieson Irish whiskey. 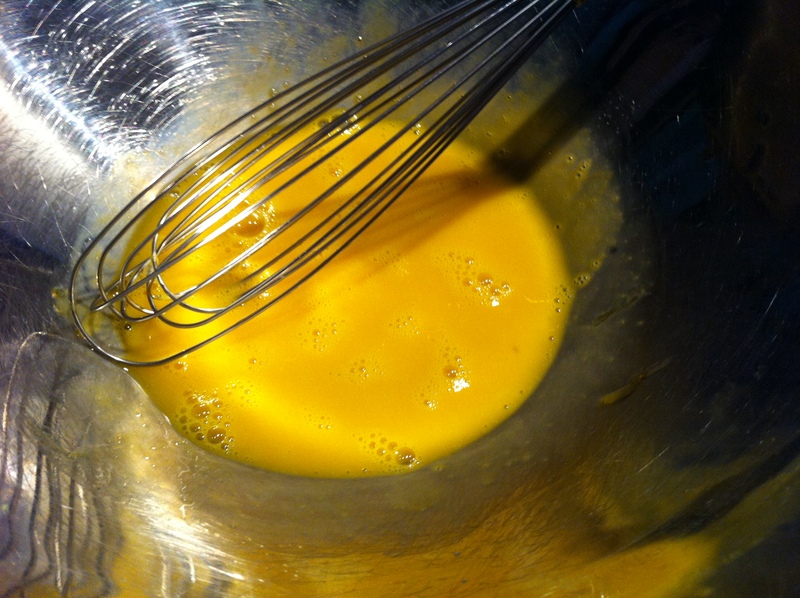 I did some reading and researching to figure out how to thicken the drink as I didn’t want to use egg yolks. Not that I mind using them but I wanted a simpler way of making it. I have a lot of powdered xanthan gum left over from the time I’d make gluten-free bread for a friend. I also have plain gelatin powder. I used roughly 1/8th the amount of gelatin that would be needed to set the volume of the liqueur, enough to make it a little thicker. I softened it in cold milk, then heated it until dissolved (which explains why I had more than 1 1/2 litres before adding the whiskey). 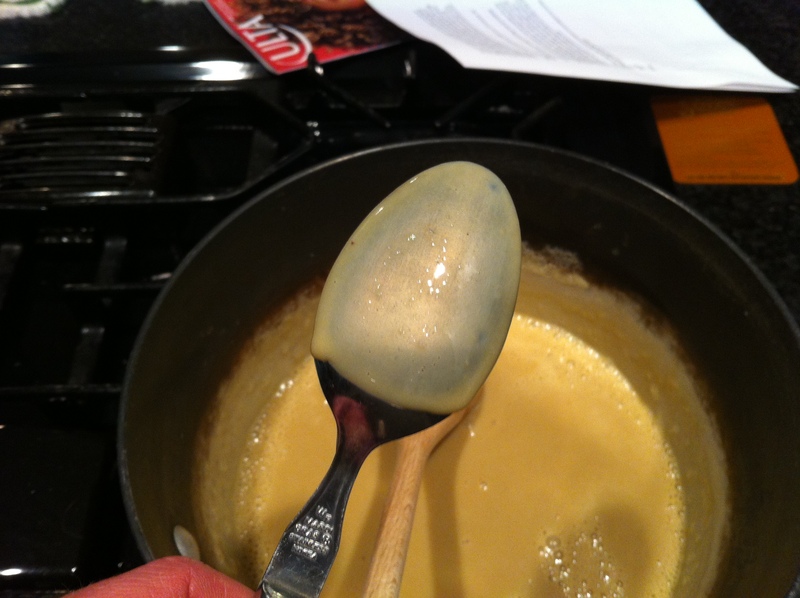 Xanthan gum gives added viscosity and a nice smoothness to the finished product. 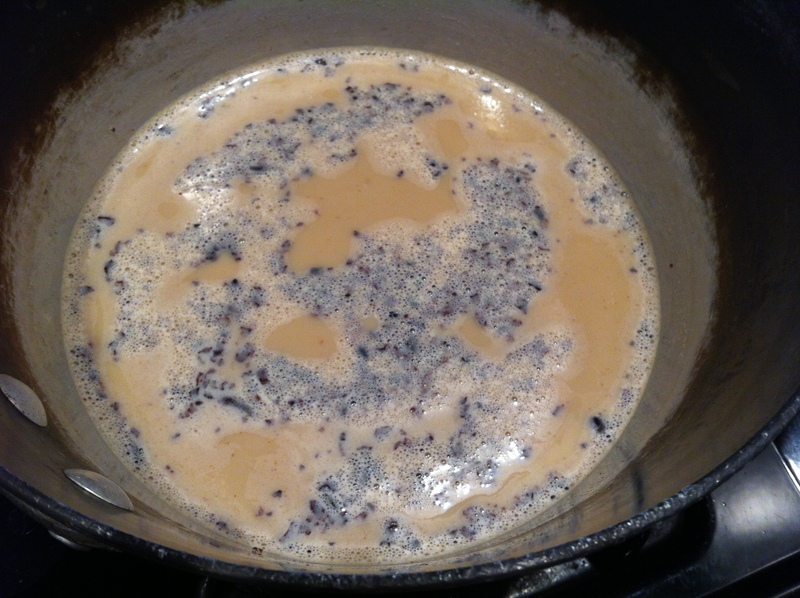 It can’t just be stirred into a liquid though as it will clump up. 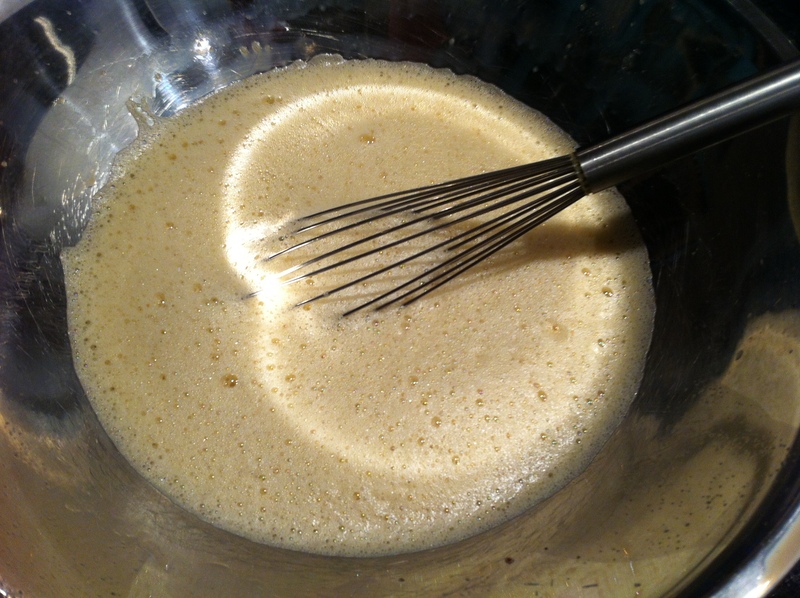 So I mixed the dry sugar and the cocoa mix together with xanthan gum to disperse the particles and then added small amounts of the cream till thoroughly blended before mixing it into the bigger batch. All in all, I’m happy with the results this time. Friends are visiting this Monday evening and I’ll get their opinion on it. 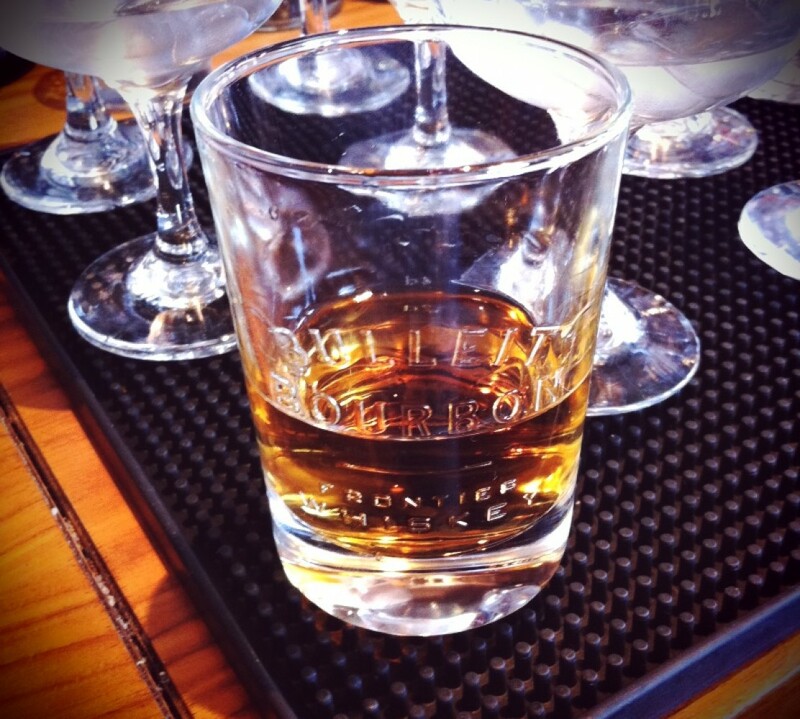 I’m not much into drinking alcoholic drinks even though I love their taste. Years ago, I could enjoy drinks like others but over time, I started getting bad headaches after drinking even a small glass of wine. Friends insisted on me trying their homemade wines (all natural, they said) but it made no difference. Now anything containing more than a little alcohol gives me an almost 24-hour severe headache that pain killers don’t even touch. I rather envy others but I guess I save money this way! Thank you for your very thoughtful comments…I havent made this in a while…But I find nearly every time I make something I learn something new about what I am doing…or have a different perspective.. I really appreciate your comments and your suggestions! let me know how things turned out….I’d like to follow you on Instagram…I am toddappelbar on Instagram if you want to follow..